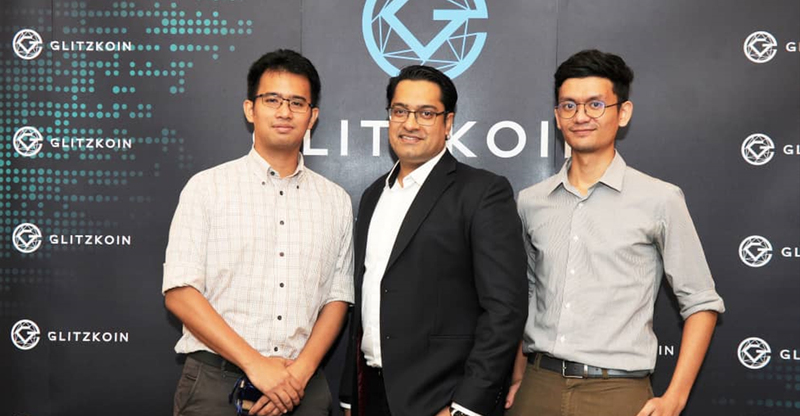 Extremely encouraging response from the public and private sector in Malaysia, has brought GLITZKOIN into the investor limelight. 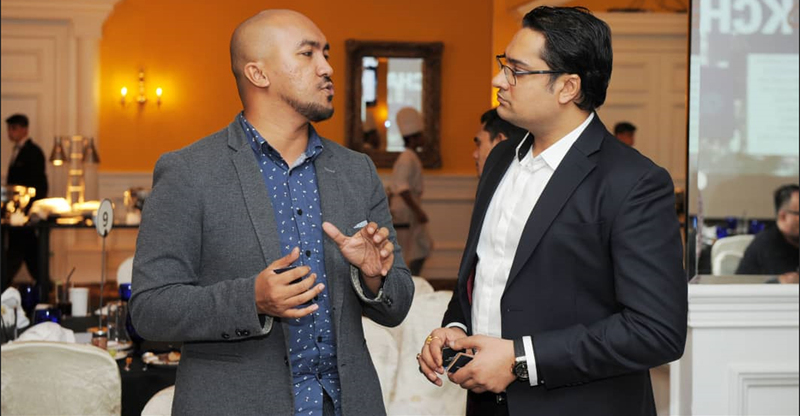 Following the press conference and the hosting of a private ‘invitee only’, meet in Malaysia, it was time to get into the bigger picture. 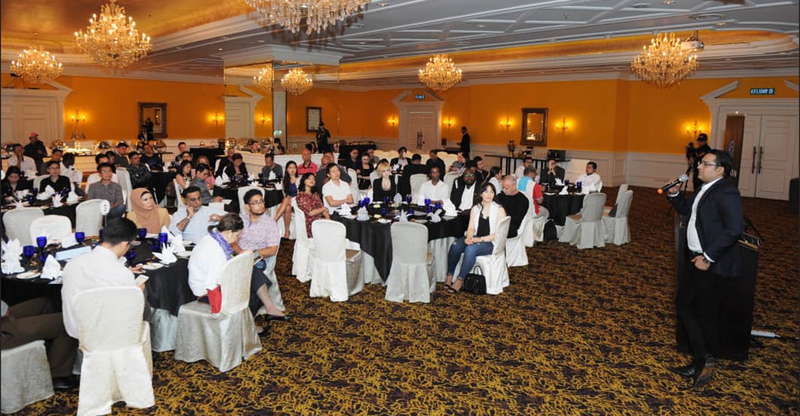 At the ‘BLOCKCHAIN DINNER FOR INVESTORS MEET’ organized at the prestigious Ritz-Carlton Hotel, Kuala Lumpur, all eyes were on GLITZKOIN. 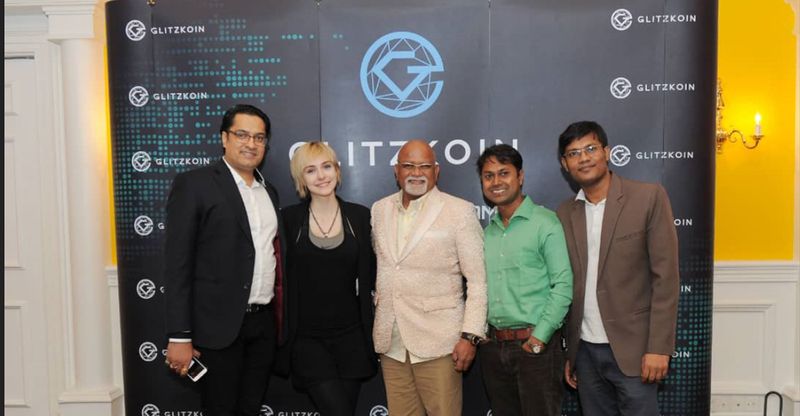 Diamond veteran and the CEO of GLITZKOIN Navneet Goenka, pitched the project to some of the best known investors in the blockchain and crypto world. The presentation highlighted the deficiencies in the 90 billion dollar diamond industry, it went on to show how blockchain and crypto currency, could pave the way for better efficiency and bigger market scope. 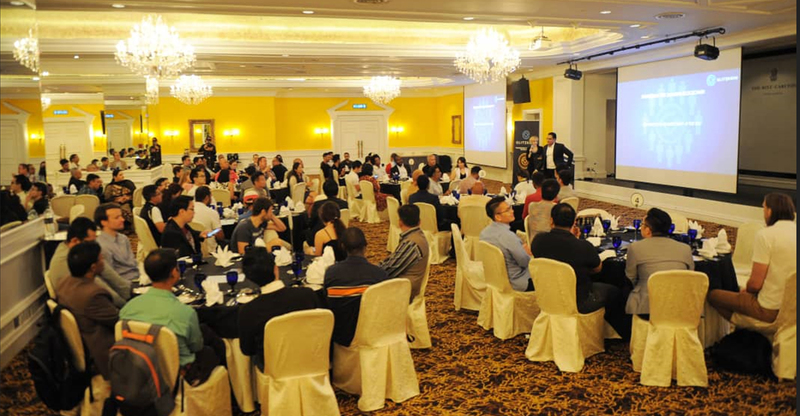 Coming from a diamond industry insider, the message was that, the multibillion dollar industry has not yet reached its full potential. 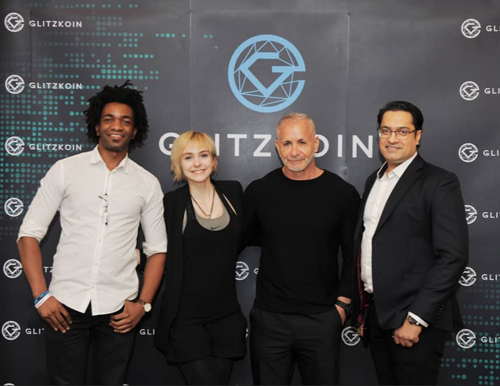 The atmosphere at the meet was serious as expected, most invitees had heard a lot about GLITZKOIN and wished to have one-on-one meetings. This activity should unfold and pick up pace in the coming days and weeks. The positive response in Malaysia is a source of satisfaction but more importantly, it drives us to keep arranging such meetings in major cities across the globe. It gives us an opportunity to explain our project and better understand, the needs and aspirations of prospective investors.